In the spirit of the holiday season, we thank you for your loyalty and goodwill throughout the year and wish you and your family peace, joy and prosperity this New Year! PTI Architects continues to expand its reach to Surabaya in the design of Darmo Hills Apartments, a major development by the Lamicitra Nusantara Group. 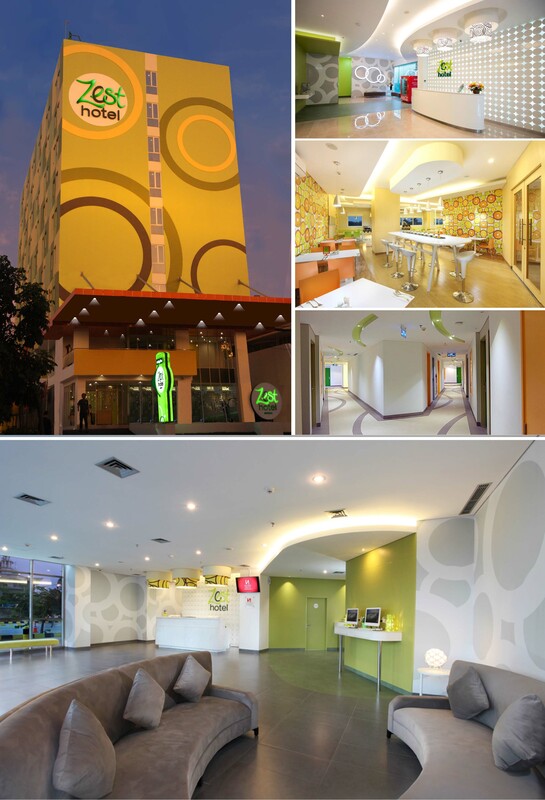 The development consists of seven (7) towers on a 2-level common retail podium built on a 3-hectare site, it is located to the west of the city center of Surabaya where new developments have sprouted in recent years. 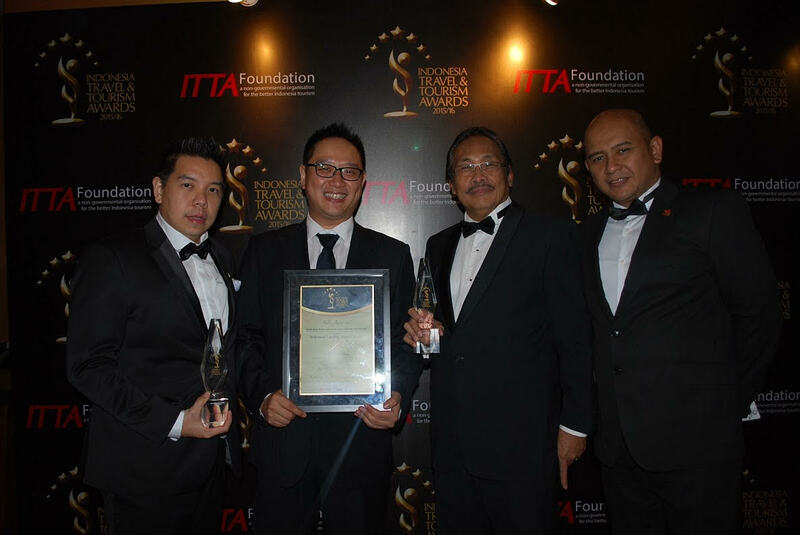 ZEST HOTEL AIRPORT JAKARTA WINS AT ITTA 2015-2016. The Indonesian Travel and Tourism Awards (ITTA) Foundation recently named Zest Hotel Airport Jakarta as the winner of Indonesia's Leading Airport Hotel category for 2015-2016. The ITTA Foundation is an organization that serves to recognize, reward and celebrate the excellence across all sectors of the travel and tourism industry in Indonesia. PTI Architects is privileged to work closely with Swiss-Belhotel International (SBI) in the development of the design concept and standardization of the architecture and interiors of its affordable brand, Zest Hotels. The "zest" concept depicts hearty pleasure and enjoyment, and is associated with citrusy fruit. Hence, the color palette of the facade and interiors are in the shades of lemon yellow, lime green, orange and its design- fresh, bright, playful and fun. PTI Architects` Associate Mr. Aditya W Fitrianto was fortunate to have attended the World Architecture Festival at the Marina Bay Sands Convention Center on November 4 to 6, 2015 in his capacity as a contributor to one of Indonesia's widely subscribed architecture magazines. 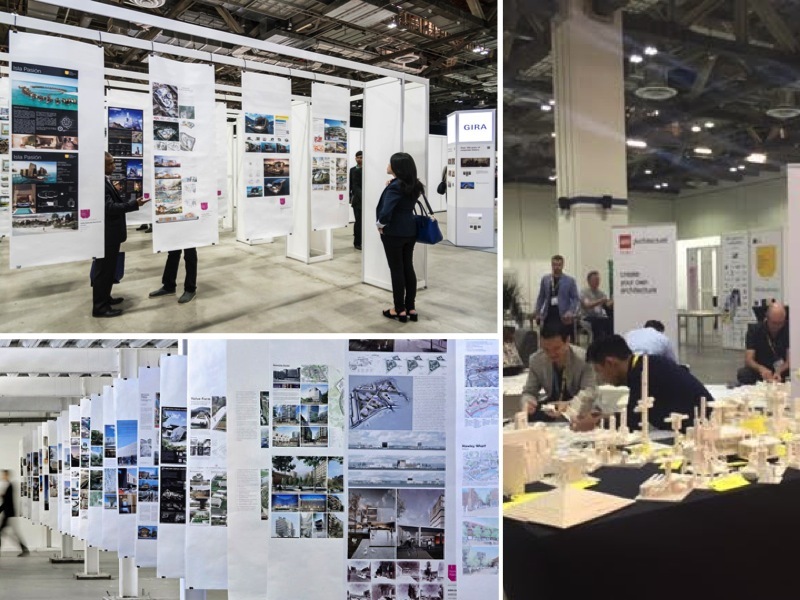 As the last WAF to be held in Asia, it was indeed an enriching and worthwhile experience to listen to industry-shaping lectures, discussion and debates on fresh insights affecting the built environment. 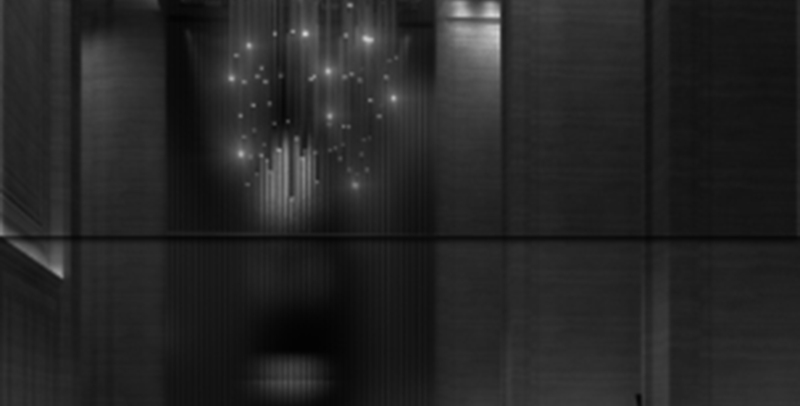 ALFA Headquarters` construction of Phase 1, which involves the 30-level Tower 1 is currently underway. 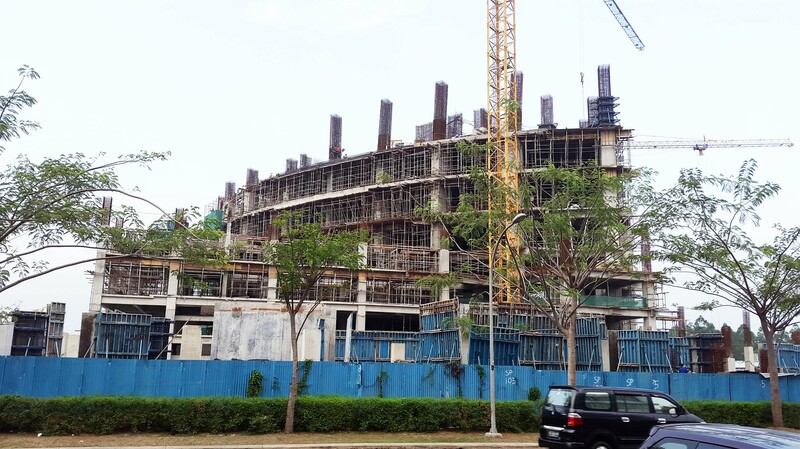 It is projected from schedule that facade installation will commence in February 2016 whereby the tower`s form will start to take shape and to mark its place in the skyline of the fast-growing mixed use development in Alam Sutera, Tangerang.